Edited by CyranoJ, Mon Jan 26, 2015 8:07 PM. Awesome. Heard a lot about this game. Do any other Jaguar fans feel lucky right now? As T2K best said it: yes!! Yes!! YES!! 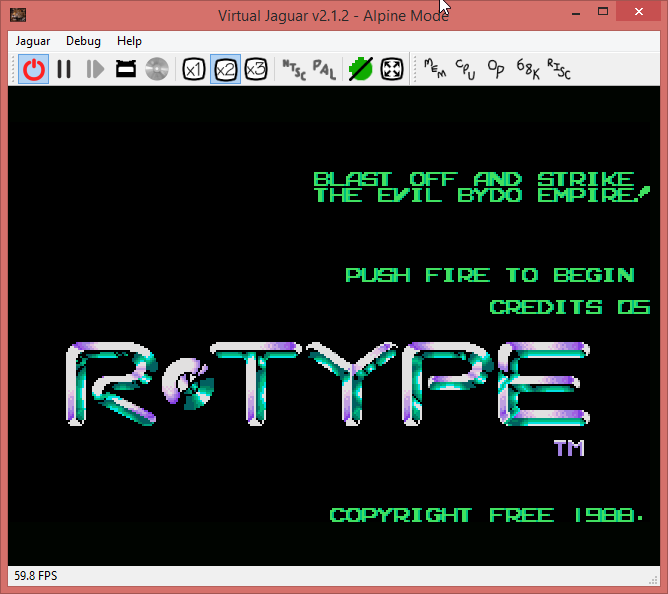 Yeh, with the multiple ways of programming and porting games right now, I think the Jaguar has found it's groove. 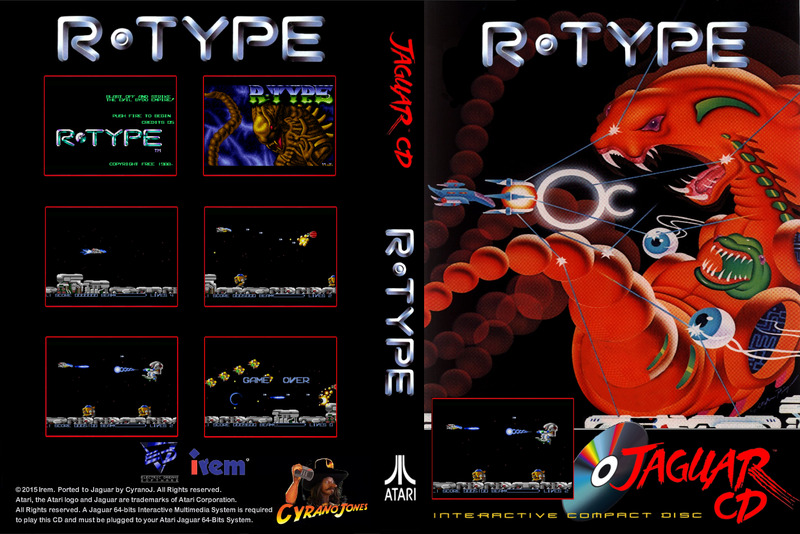 I used to know all the titles available for the Jaguar. That is happily not the case anymore. And now "Rainbow Islands"! Pretty please! Killer! this is going to be a cool shooter on the Jag. Thank you CJ and Austin! Now your talking my language! It's a 100% complete port? Great game. And just because someone asked nicely? Nicer than I have asked for Llamatron? If this gets sound eventually i'm going to spend a lot of time on this one..
None - feel free to whistle, hum or imagine a tune. This has the least impact on the Jaguar's resources. 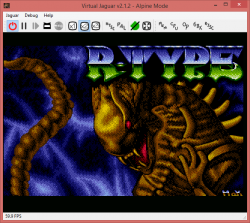 YM Emulation - linkovotch has a part-complete YM emulator that he's shared with CJ, but it's not quite good enough for the job just yet, plus linko is a busy chap. 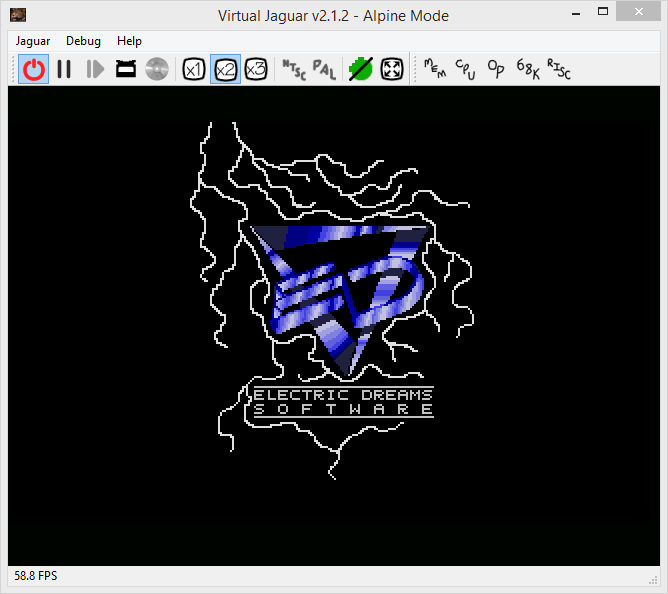 DefJam has a YM emulator, but he doesn't really share his stuff around. The end result would be something like the authentic ST original - that might not suit everyone, especially those that weren't into the ST and it's YM loveliness at the time. 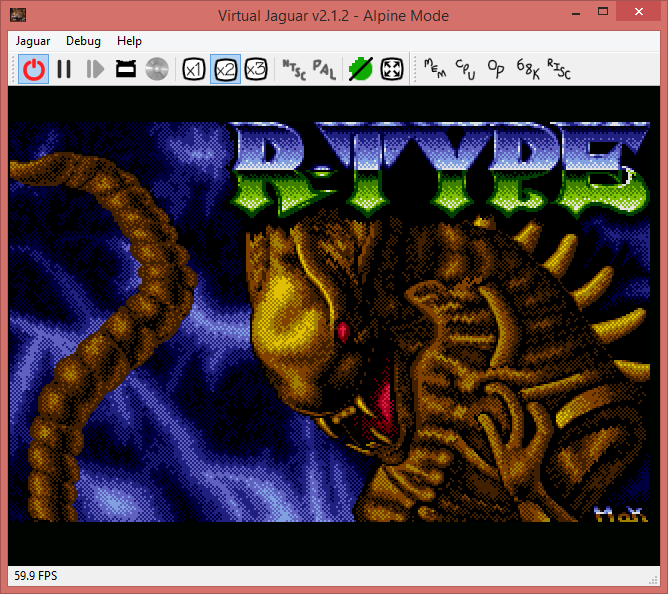 Amiga MODs - if a game has an Amiga (spit) version that uses MOD music, there's a chance it can be included. Arcade/other samples. These can be huge. Any game released like this is going to sound great, but also likely to have some compromises due to the sheer size. 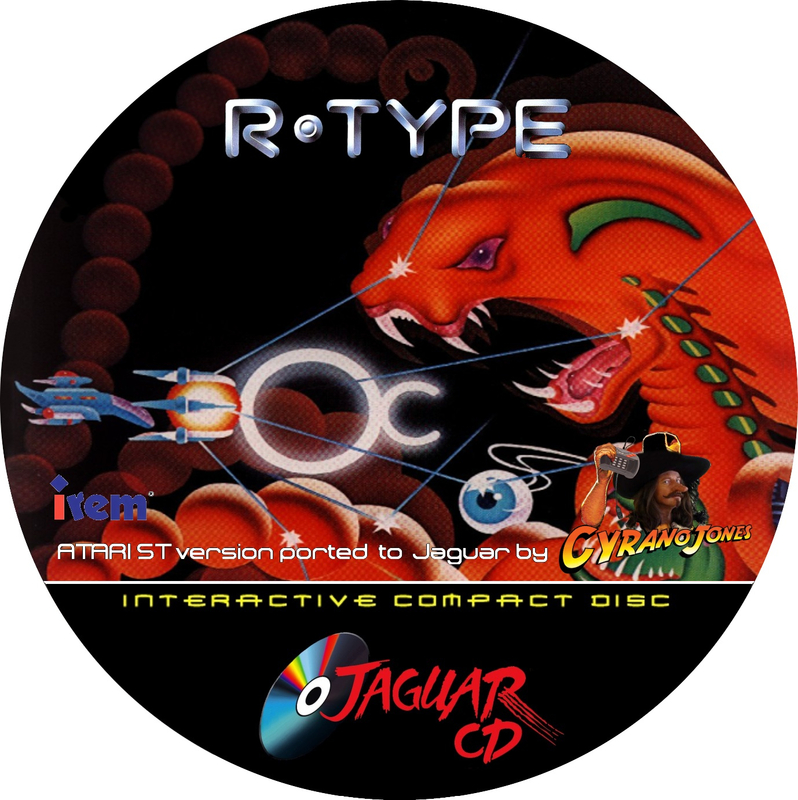 Much more likely to be a ROM you have to flash to your skunkboard rather than a single-load file to throw into the Jaguar's RAM through BJL, skunk, CD, whatever... that might not suit everyone, especially people who like to make CD inlays and have the game on the shelf with the others. This is most awesome, plays nice. Thank you for the port! Hi guys, a quick question. How do long time Jaguar owners without programming knowledge get to play all these great games you programming guys are playing? Just buy a Skunk, do it now while their still available, or you'll be sorry when you have to pay eBay prices. Skunk? Is that a cartridge? I have heard of the skunkboard but I though that was something for programmers to interface with their PCs to program games. I don't know how to do that. I'm strictly a gamer. No skills programming. It's a cartridge. You plug it into your Jaguar. A USB cable goes into the skunkboard on one end and a computer the other. 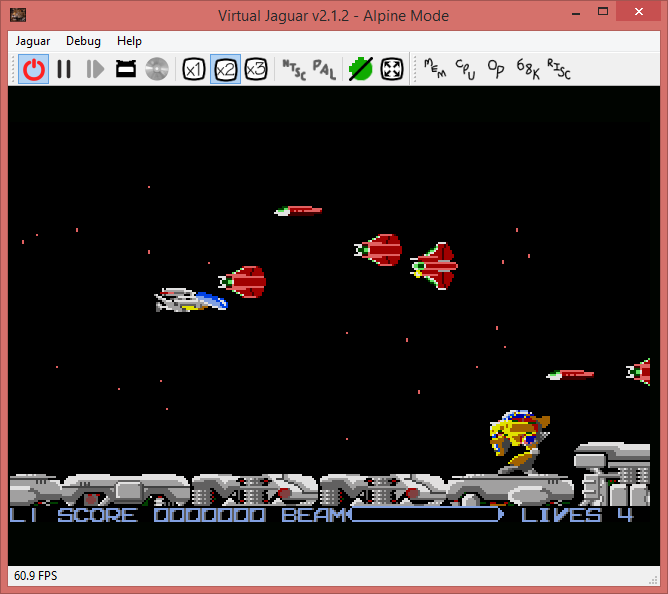 A program on the computer sends games to the Jaguar or flashes ROMs to the skunkboard. You don't even have to use a command line as helpful people wrote friendly front ends to keep it simple. You just press buttons and pick files. 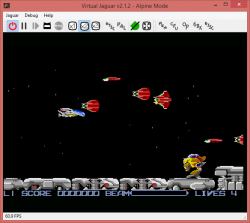 (There's a bit more to it - installing drivers and downloading the software, but nothing requiring any sort of skills). 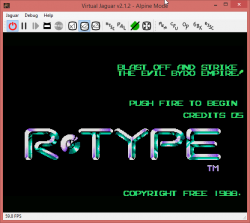 There are more pieces of software able to be used this way than there were official releases by Atari. As 2015 progresses, this ratio will only go one way. skunkboard is the key to enjoying anything happening on the Jaguar in the present. Edited by Felyx, Wed Feb 18, 2015 9:13 AM. Might go and find some music next, don't think I can quite get the entire soundtrack in though... but we'll see. Yes, it's an ABS. No, it's not a ROM. If some fat chunt standing in a bathroom door wants to sell this on ebay then I just pity anyone stupid enough to send him money. Bunged some music in, and took some clicky out. More to work on. Edited by CyranoJ, Thu Nov 5, 2015 9:29 PM.